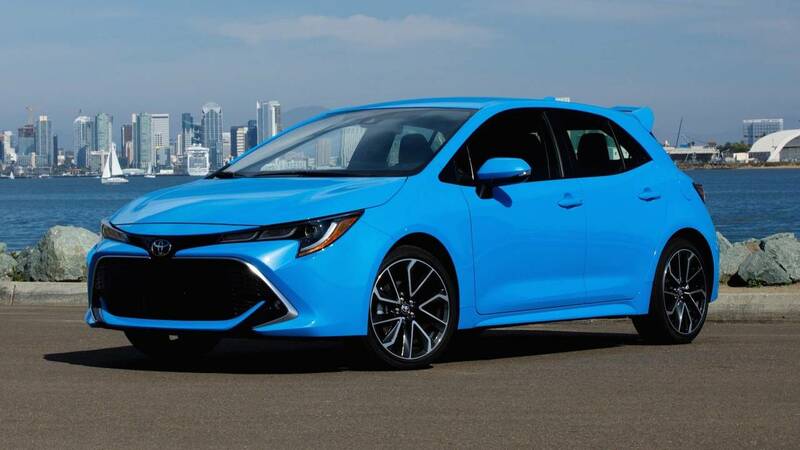 The Toyota Corolla currently lacks a performance variant to challenge the likes of the Honda Civic Si or Volkswagen Golf GTI, but the brand might fill this hole in the lineup soon – eventually. 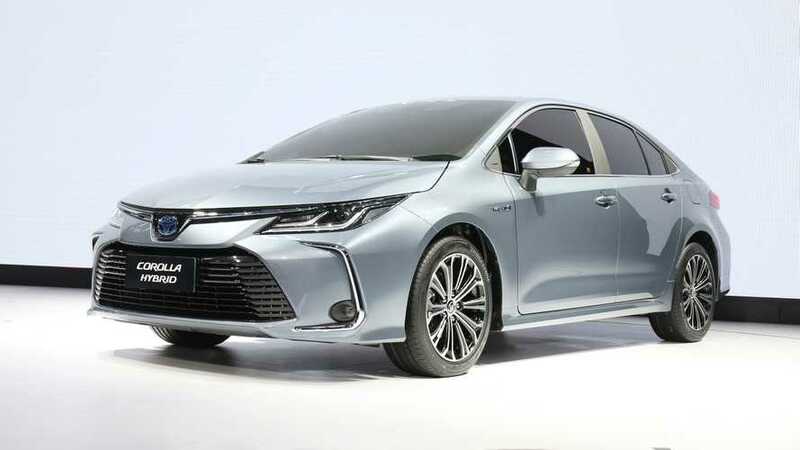 Clearly, Ueda isn't ready to commit to anything yet, but he also tells Drive that this potential Corolla hot hatch would likely be all-wheel drive by using a combustion engine to power the front axle and electric motors to motivate the rear. The RAV4 Hybrid uses a similar layout. A Corolla hot hatch on the way? 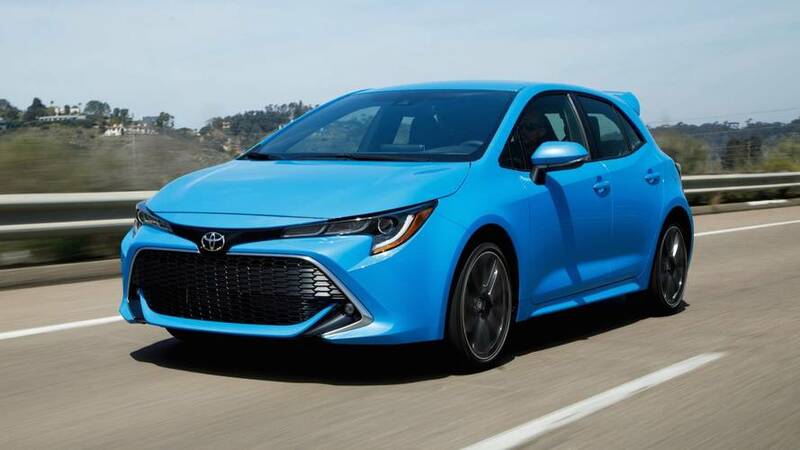 The Corolla Hatchback goes on sale in the United States this summer with a base price of $19,900 with a six-speed manual or $21,090 with a CVT. Power comes from a 2.0-liter naturally aspirated four-cylinder with 168 horsepower (125 kilowatts) and 151 pound-feet (205 Newton-meters) of torque. The Corolla sedan hasn't yet switched to Toyota's new TGNA platform like the hatchback. However, the next-gen model will arrive in 2019 and will make the switch. The four-door's styling will share cues with the hatch, too. Toyota will build them at its existing factory in Mississippi and at the new joint-venture plant with Mazda in Alabama. If a Corolla hot hatch really arrives, it would be a further sign that Toyota is reviving its performance aspirations of years past. For example, the new Supra is imminent, and the 86 has a green light for a second generation. At the very top of the range, the company is also preparing a production version of the Toyota GR Super Sport Concept that would have 986 hp (735 kW).